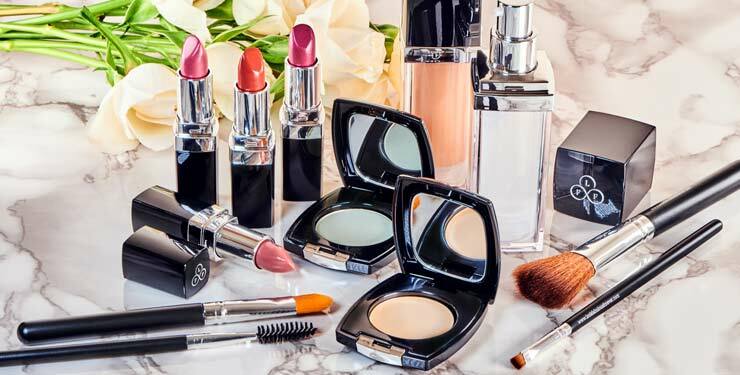 Try Look Fabulous Forever's award-winning makeup range with an exclusive 25% discount only available for Saga Possibilities members. From foundation created to give more mature skin an extra bit of hydration to long-lasting vibrant lip colours, Look Fabulous Forever has been created to enhance an older woman’s beauty rather than to conceal it. awards include 2017 Beauty Shortlist Awards Winner, 2016 Nectar Small Business Awards Winner and Cruelty Free International Award. 1) Offer for Saga Possibilities members only. 2) Offer excludes Collections, Living the Life More Fabulous by Tricia Cusden, the Brow Shape Set, Samples and Gift Vouchers. 3) First Class Delivery: cost of postage and packing is £3.20 (free for orders over £50). Second Class Delivery: cost of postage and packing is £1.95 (free for orders over £20). Next Day Delivery: cost of postage and packing is £7.20. Postage is free for UK customers when ordering any of The Collections. 4) Free returns are offered on the makeup, if you are not happy. 5) Cannot be used in conjunction with any other offer. 6) Saga reserves the right to amend or withdraw any offers without prior notice.